Delray Beach Police tell of Brandon Weiner and Mary Ann Ortega a homeless Florida couple lying on train tracks in suicide pact. Scene of Wednesday’s incident. Brandon Weiner and Mary Ann Ortega a homeless Florida couple remain in critical condition after lying on train tracks in a failed suicide pact. Brandon Weiner and Mary Ann Ortega a homeless Florida couple remain in critical condition after deciding to act out a suicide pact which saw the 29 year olds lie on train tracks, awaiting for an oncoming train to end their lives. It happened Wednesday, with a train conductor telling investigators he slammed the brakes when he saw the couple up ahead, embraced and lying down the tracts. Despite his best efforts the engineer couldn’t stop in time. 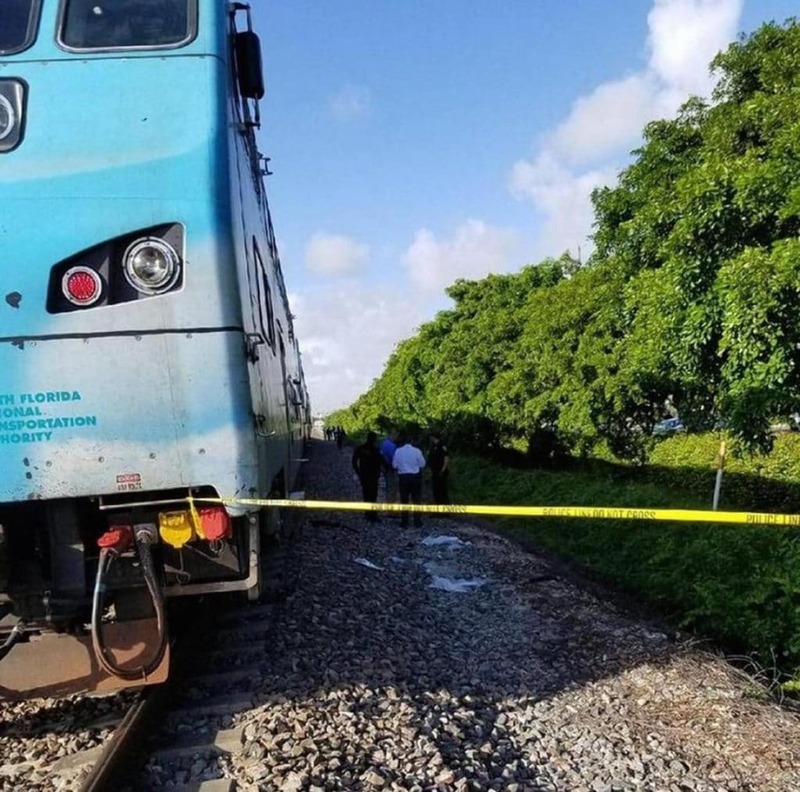 Delray Beach police spokesperson Dani Moschella says the homeless couple were the fourth and fifth people hit by trains this week, with investigators saying most were suicide attempts. 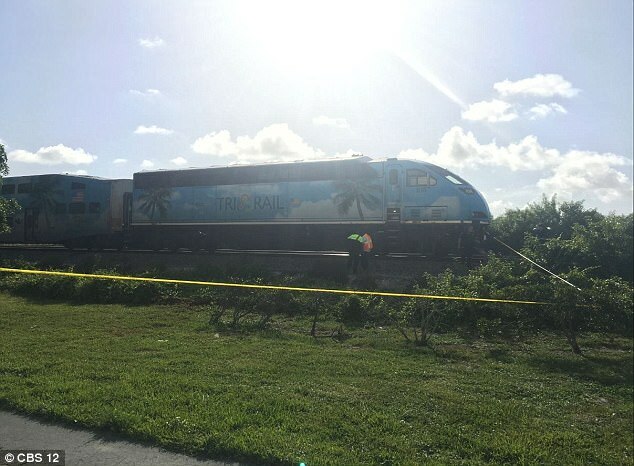 According to the Delray Beach Police Department, the incident took place at 8.15am on the tracks in the 300 block of North Congress Avenue. Both Weiner and Ortega were taken to Delray Medical Center suffering from serious injuries. They remained hospitalized in critical condition come the weekend noted the Miami Herald. According to a police report, two weeks prior to the attempted suicide, the couple told a police officer who found them huddling by a dumpster near a bank in Boynton Beach that they were struggling and had no place to live. On that occasion, Weiner was arrested on a heroin possession charge after the officer found baggies containing the drug next to the pair. Ortega’s criminal record includes a charge of unlawfully boarding a train in Boca Raton in 2010. Up until 2015, the man had a permanent address, with the man living in Sunrise that year. The Palm Beach post noted Ortega having worked as a dog groomer, with past employers having described her as talented. Ortega had as recently early 2017 worked at a Fort Lauderdale pet-grooming salon. According to the owner, Ortega had worked for a period of three weeks before stop coming to work. It wasn’t immediately clear how the woman became homeless and what led to her discontinuing her work. The increasing tide of suicides has led to Tri-Rail, which operates commuter trains in South Florida considering using droned so monitor the tracks to deter suicides according to a report via the Sun Sentinel. The agency also plans to encourage people calling the 211 suicide prevention helpline.